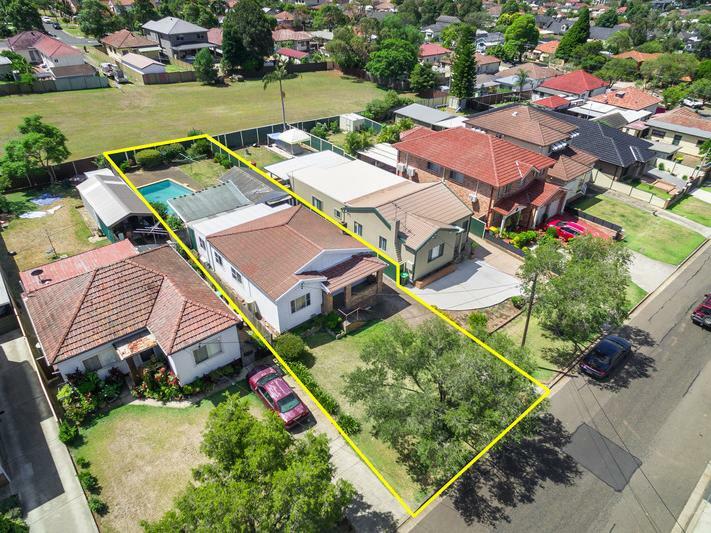 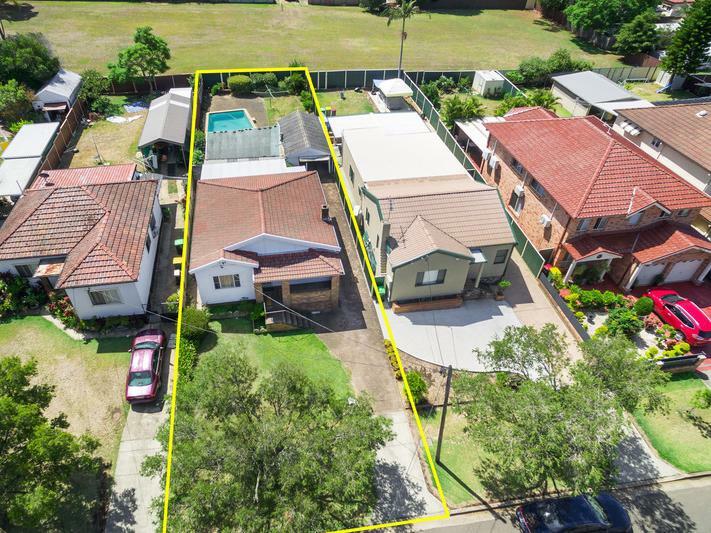 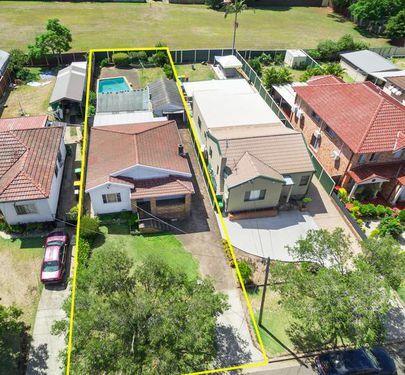 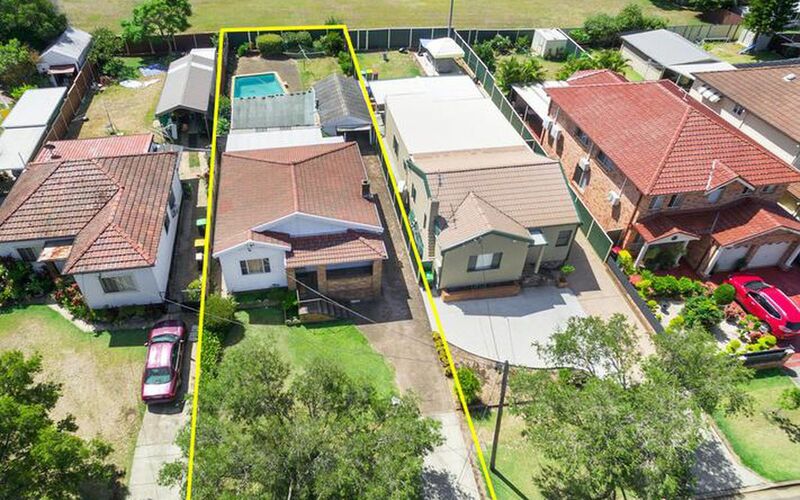 With the rear garden of this block backing onto Henty Park this location is superb for a family having a public playground accessed from the rear fence without walking anywhere or crossing any roads. 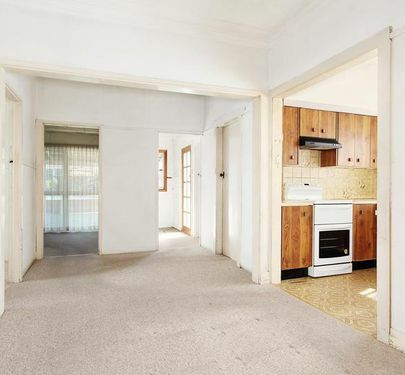 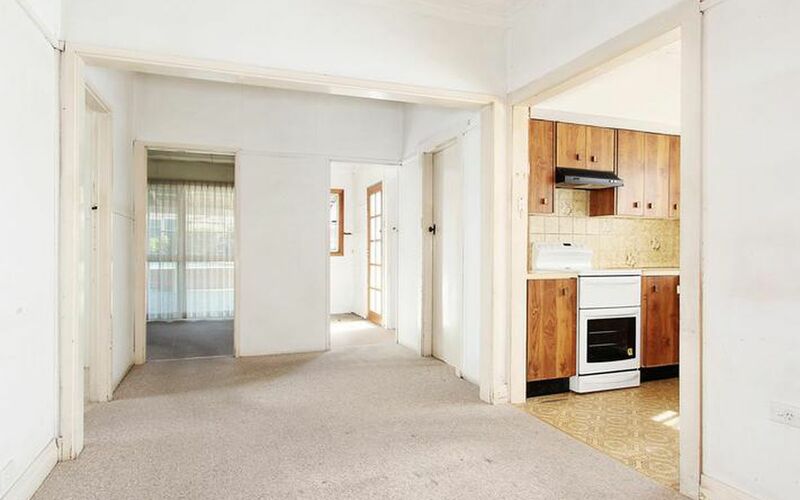 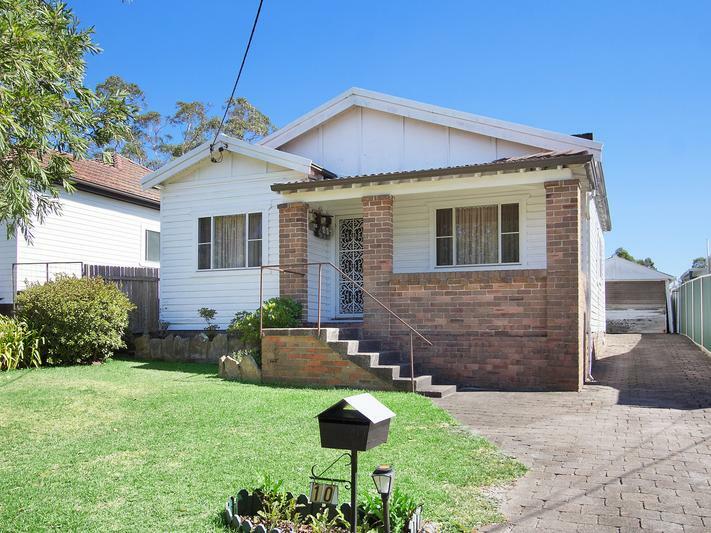 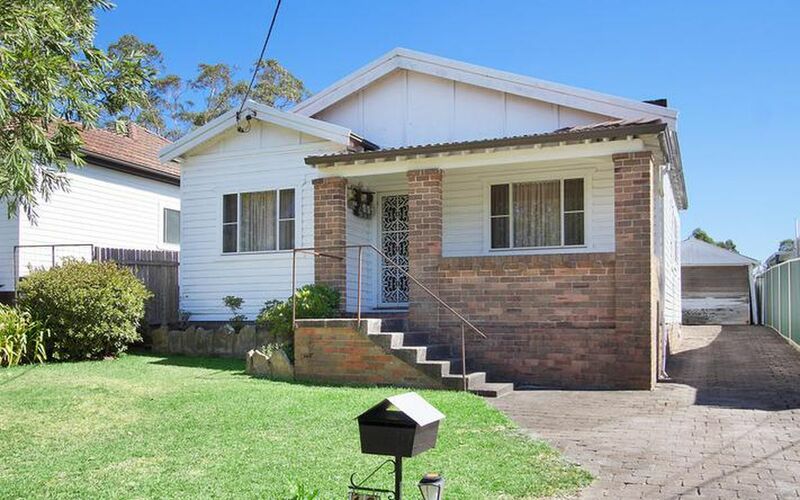 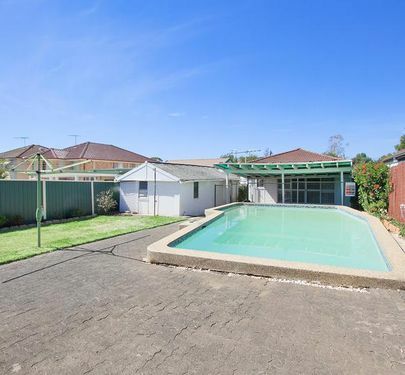 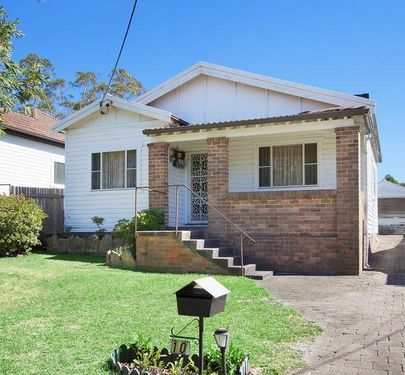 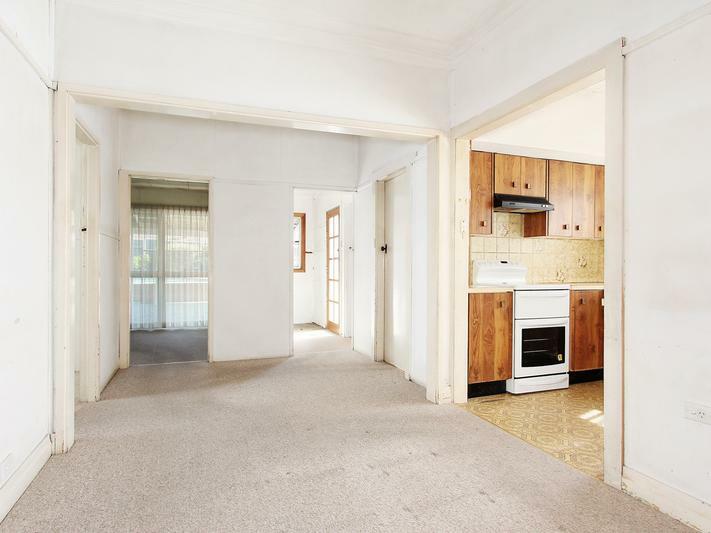 The house itself has three bedrooms and is in original condition with plenty of scope for either a full makeover or knocking down and rebuilding your dream home. 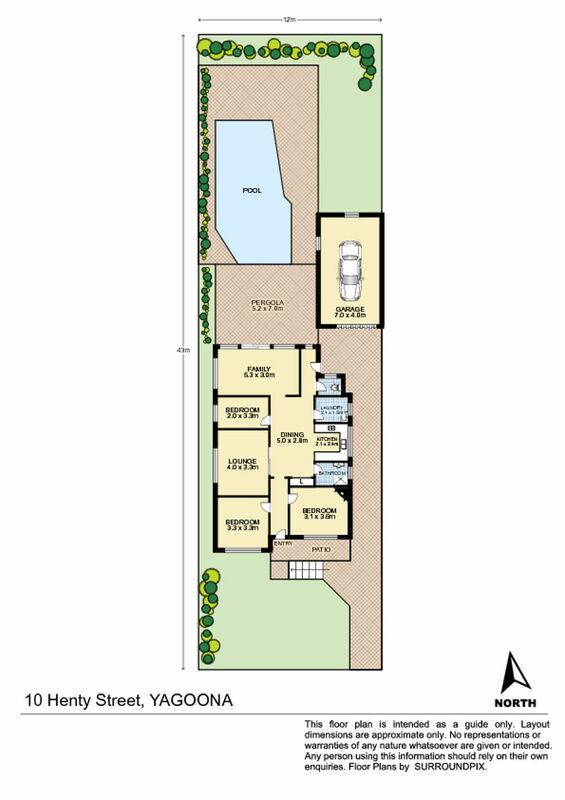 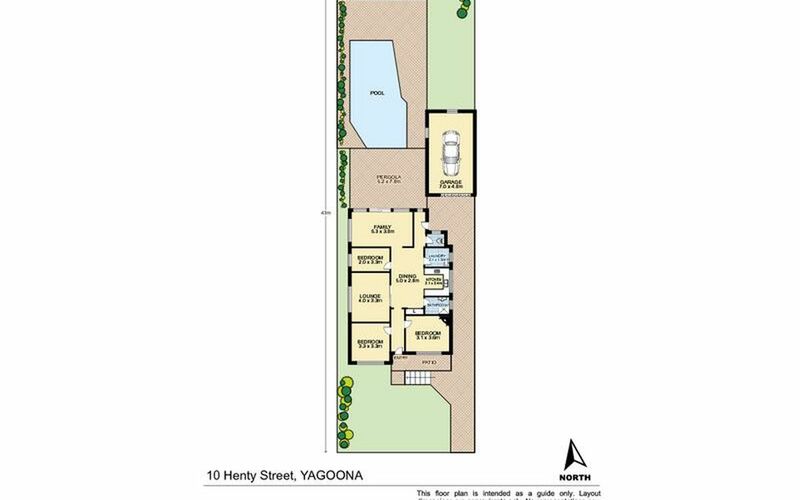 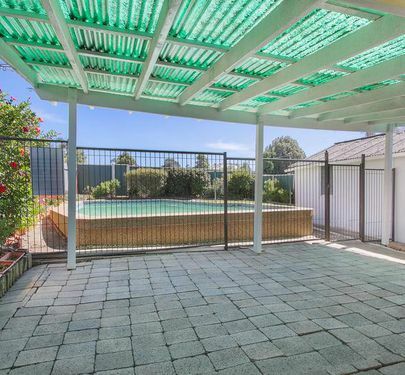 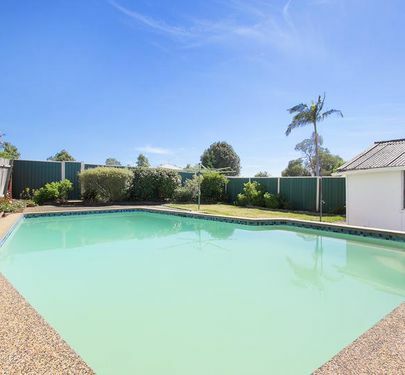 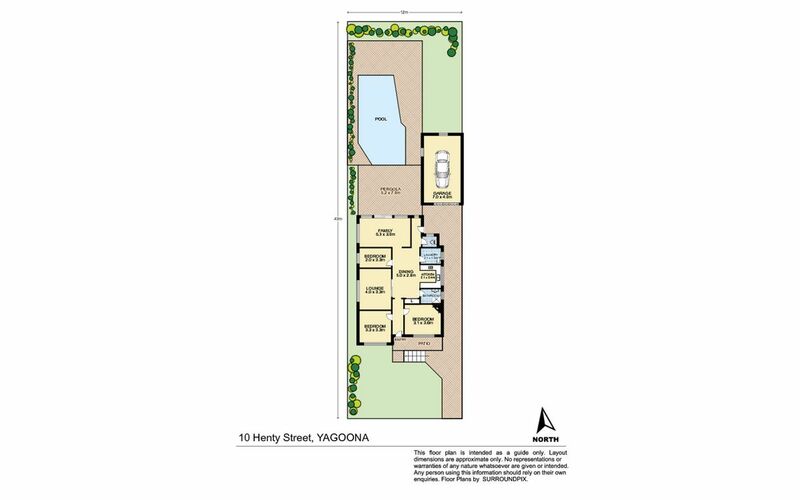 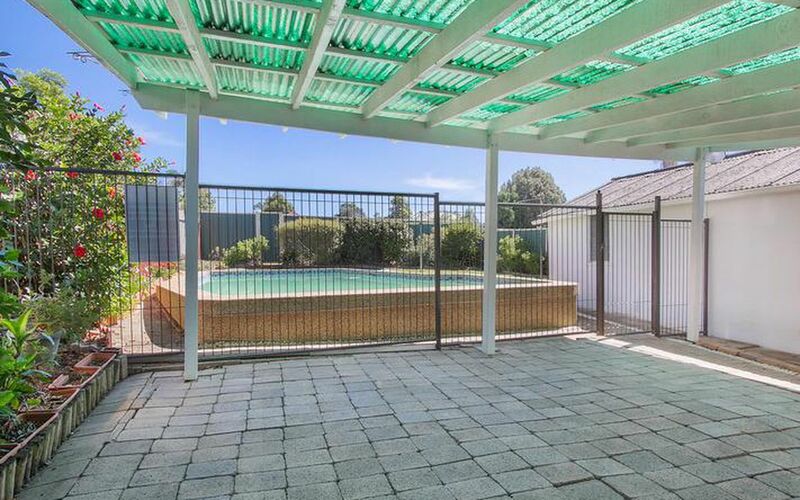 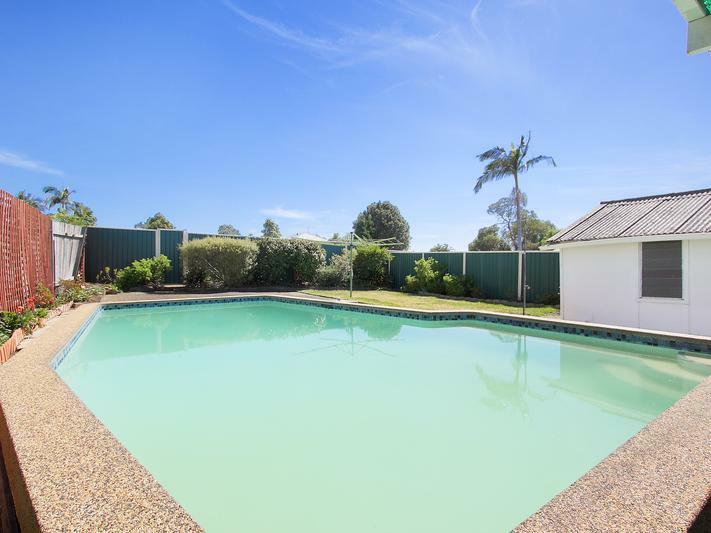 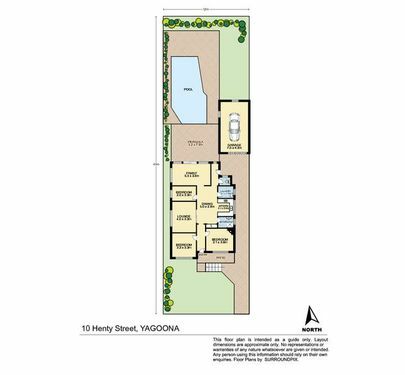 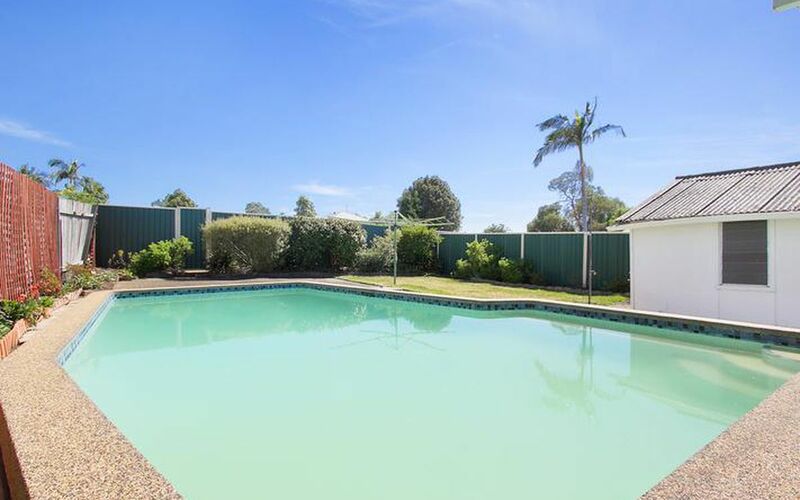 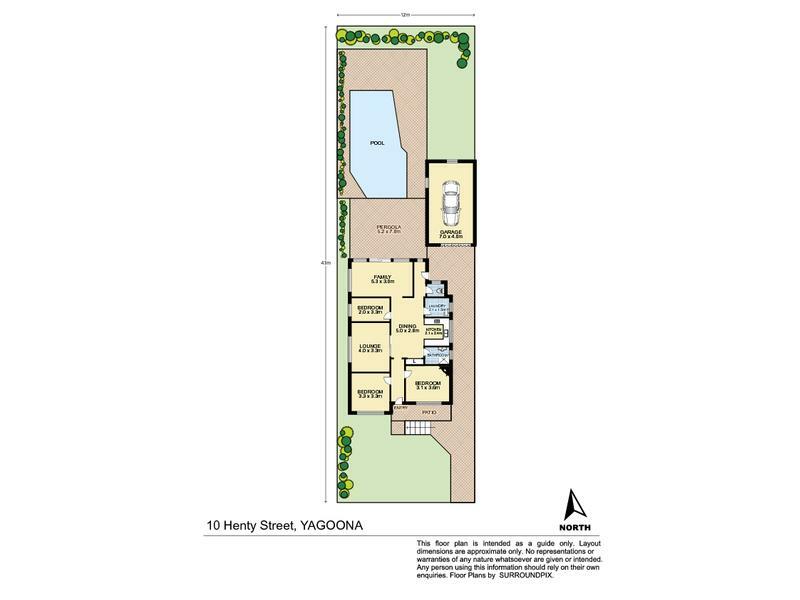 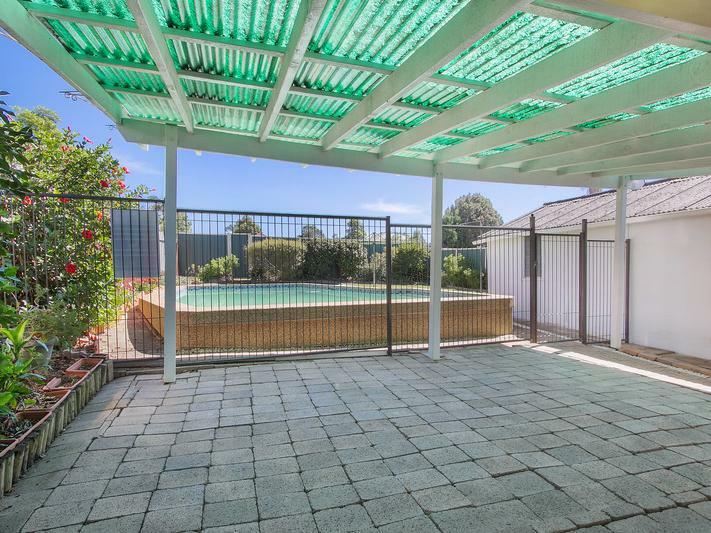 There is a large pool well positioned leaving plenty of room for an or a large new home. 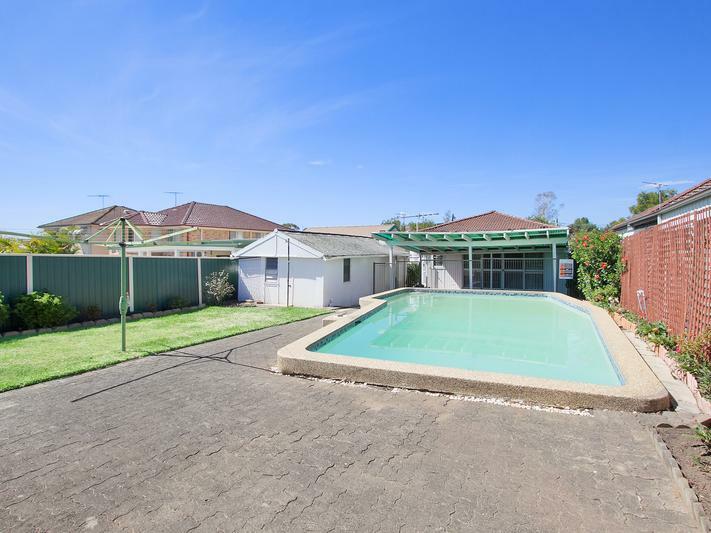 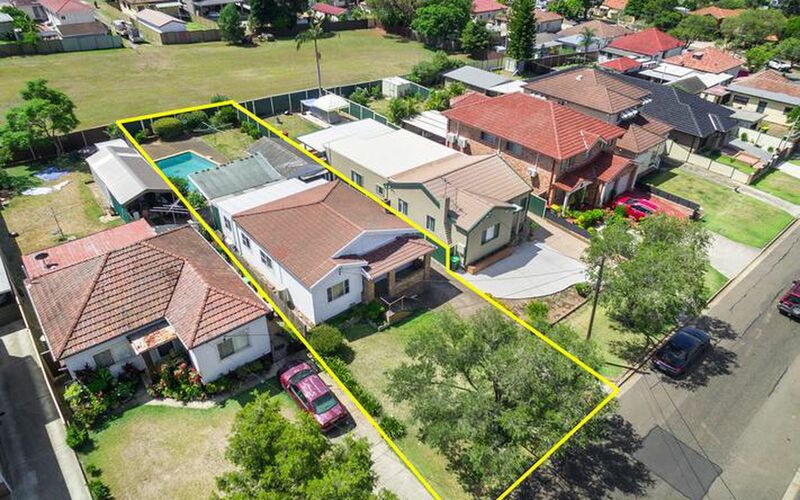 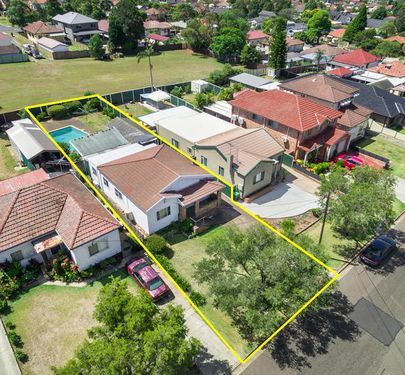 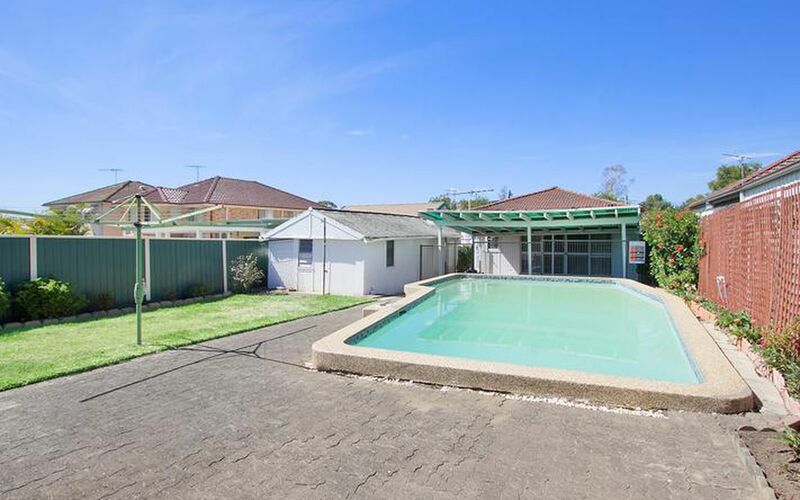 Being in a very convenient location in a very quiet and highly sought-after street within a short drive to the train station and close to shops, several schools and the Hume Hwy, this is an opportunity not to be missed.